In the Spring and Fall, we ordinarily invite guest ministers to conduct extended “communion seasons” in the spirit of the historic Scottish practice. This typically involves a preparatory service on Saturday night, followed by two services on the Lord’s Day. In the Spring of 2015, we welcomed to our pulpit Rev. 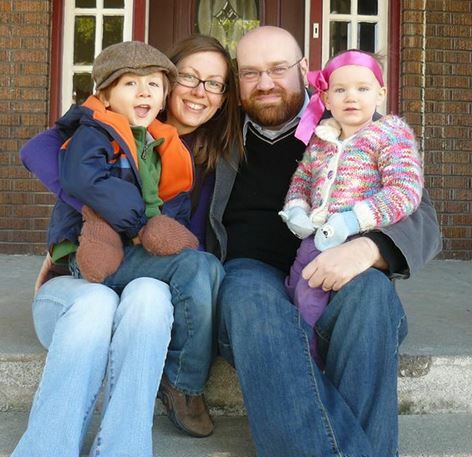 Shawn Anderson, pastor of Sycamore Reformed Presbyterian Church in Kokomo, Indiana.